It has a name! And a new ship! At this year’s San Diego Comic-Con, CBS unveiled a new teaser for their upcoming Star Trek series, Variety reports. 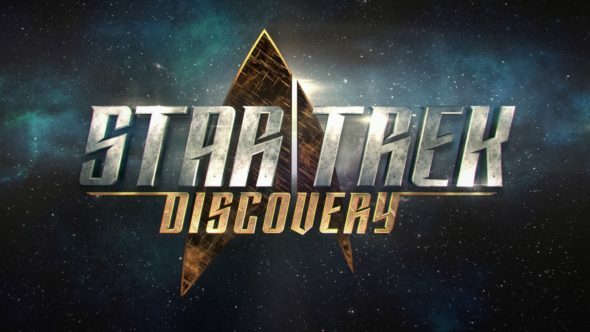 The CBS All Access show will be titled Star Trek: Discovery. What do you think? Are you a Star Trek fan? What do you think of the new title and ship? Is it me or does it look like the NX-01 And Klingon D7 battlecruiser had a baby? ?